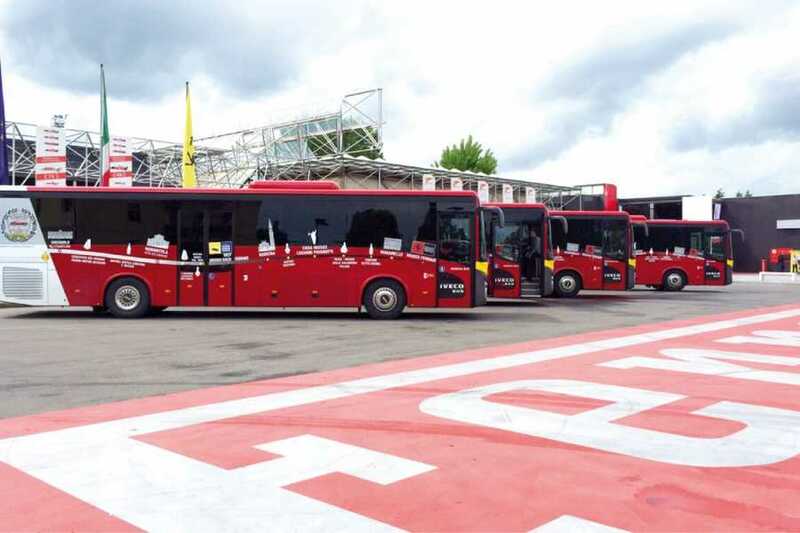 Discover Ferrari & Pavarotti land tour includes: 1 day bus tour, the 2 Ferrari Museums (Modena and Maranello), Pavarotti’s House Museum, Traditional Balsamic Vinegar production, Lambrusco ans the Charcuterie Museum MuSa. Attention: visits to farms and the Museum of Salumeria are differentiated according to the day chosen for the tour. 2 guided tour to farms and/or the Museum of Salumeria, differentiated according to the day chosen for the tour.